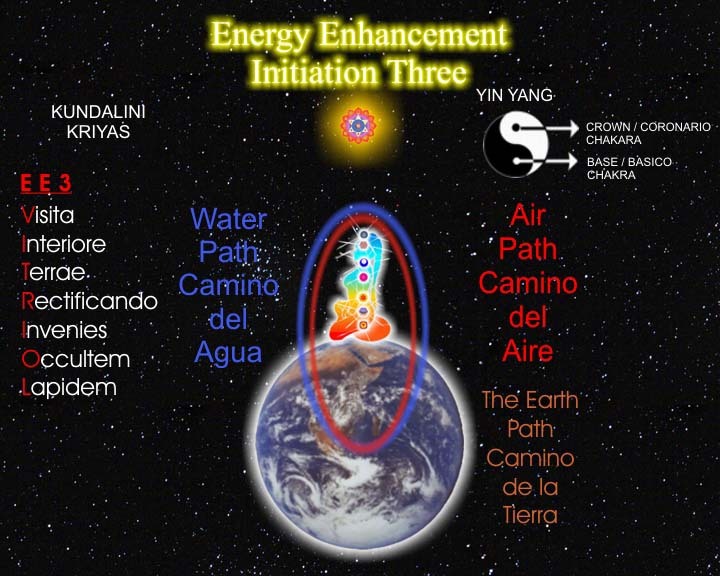 Energy Enhancement, the Heart and the Second Chakra. The Heart connection is a higher connection and always appropriate but sometimes partners who are used to the second chakra connection. 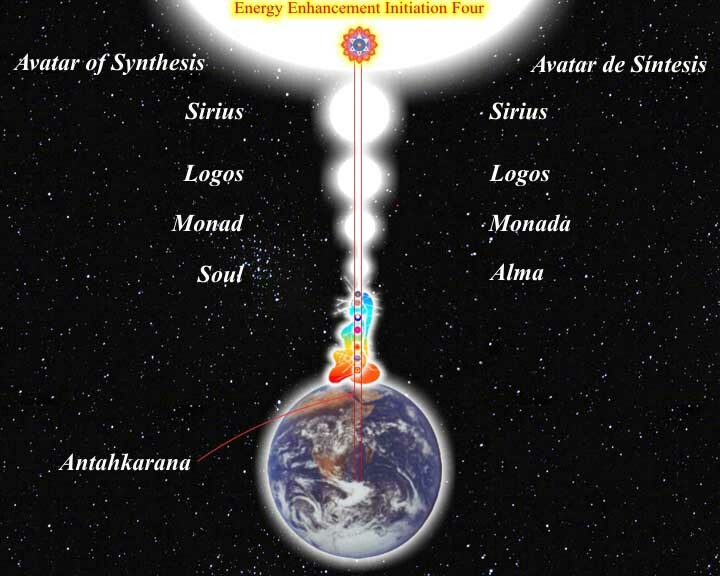 Who still think of the second chakra connection as love and not a food connection. Who have been used to this connection all their lives. These people hate being cut off from that which they are used to. We can be addicted to the second chakra. 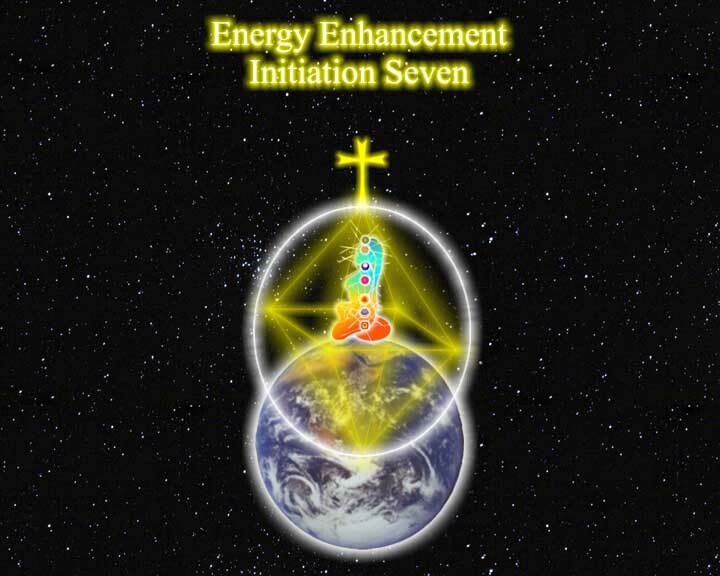 The aim is not to totally cut off from the second chakra as in celibacy, but to be free to connect or not to connect whenever appropriate. To be free to use our energies in whatever way we choose, subject to the law of Harmlessness to ourselves and others. Buddha; "Selfish or inappropriate attachment leads to pain." Remember the Buddha said selfish or inappropriate attachment leads to pain. 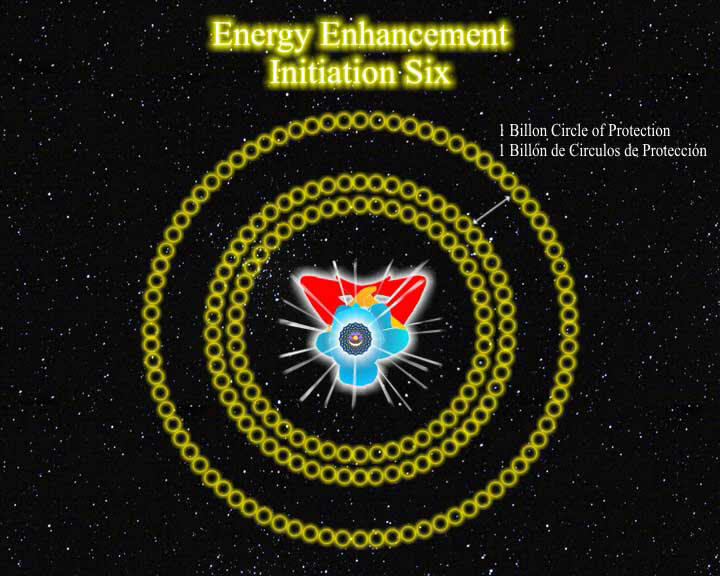 Energy Enhancement Techniques teach how to connect appropriately. It is nice for couples to learn how to do this together to prevent misunderstandings. We can even use these techniques to enhance our sexual relationships. The aim, however, is to teach how to raise our energies. 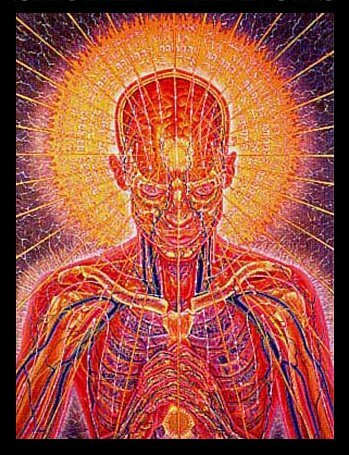 Control of the energies of the Second Chakra is the Stage reached after the opening of the Heart.